Manage Your Entire Lettings Business with C.A.R.L. Run multiple companies from the same installation. Each portfolio has its own accounts, reports, listings fees and documentation. Assign properties to specific offices, ideal if you have a head office dealing with property management. C.A.R.L. 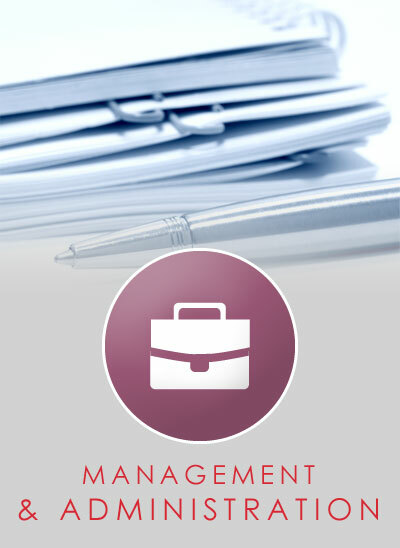 produces relevant documentation for every step of the lettings management process. Send meter readings to Utility Companies and inform Council and other Service Providers when the tenant moves in and out. Record your tenants' proof of identity and eligibility for residence. The comprehensive search facility tracks and produces letters for property compliance; tenant rent, renewals and visits; landlord licensing and much more. A repair management function with options including contractor quotes, sub-contractors, repair history and batch invoice processing. Track the number of keys held per property and note whether keys have been signed in or out. Once C.A.R.L. is aware that the tenancy is periodic it will produce relevant notices to the landlord and tenant. Cross-reference the requirements of individual applicants to available properties. The system enables you to deal with HMOs and student licences in accordance with current legislation. The in-built diary allows you to log and view appointments, print out the day-view or task list and set an appointment reminder.